A basic level of fitness is required to complete the practical elements of the course. There is no pre-learning required but a good knowledge of the current arrangements on your vessel would be advantageous. - Take charge of a survival craft or rescue boat during and after launch. - Operate a survival craft engine. - Manage survivors and survival craft after abandoning ship. - Use locating devices, including communication and signalling apparatus and pyrotechnics. - Apply first aid to survivors.  The course will include videos, group discussions, trainer led presentations and practical demonstrations driving lifeboats, rescue boats, man overboard procedures and controlling davit operations. Hold a minimum of 6 months sea-time and hold a Certificate of Proficiency in Personal Survival Techniques or equivalent. Download and fill in the forms before booking.